Baccarat is one of the most popular card games. Interest in it is only growing, and so does the number of fans! 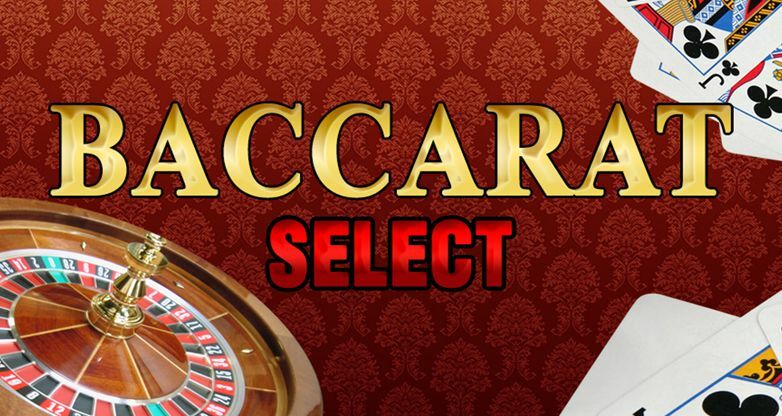 Many years ago baccarat was accessible only to the select circle, and now it is available for everyone to enjoy online! The game fascinates from the very first minutes. The winnings depend only on the size of your bet and your luck. The main objective is to score more points that the dealer does. The most important thing is not to score “baccarat” which means zero points. You can make a bet by placing the chip on the special field: on the dealer’s win, the player’s win or the tie. The player and the dealer are dealt two cards. 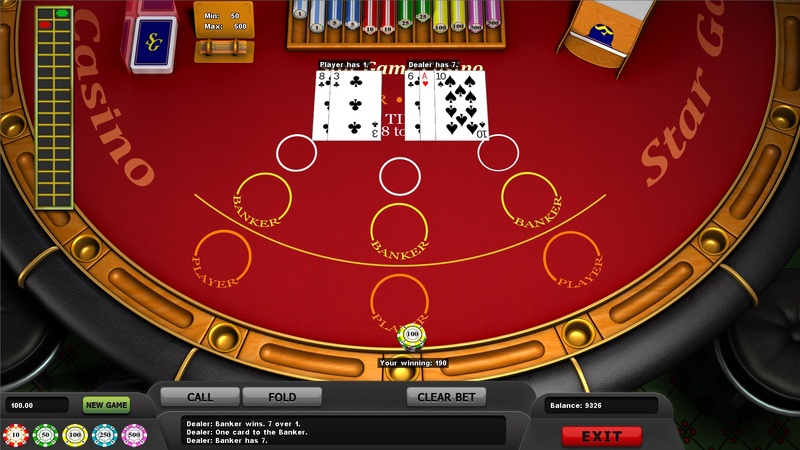 The score is determined by adding the values of the cards which are valued the following way: ace – 1, king, queen, jack and ten – 0. The rest of the cards are counted at face value. If the total of cards is 10 or more, one subtracts 10 from it. If the initial score equals 8 or 9, the cards are not dealt anymore and the winner is defined. The total of the starting hand that is equal to 8 or 9 points is called “Natural”. At smaller total, the player has a right to take the third card. In case of tie the bet is lost. Trust your intuition and you will definitely have luck!